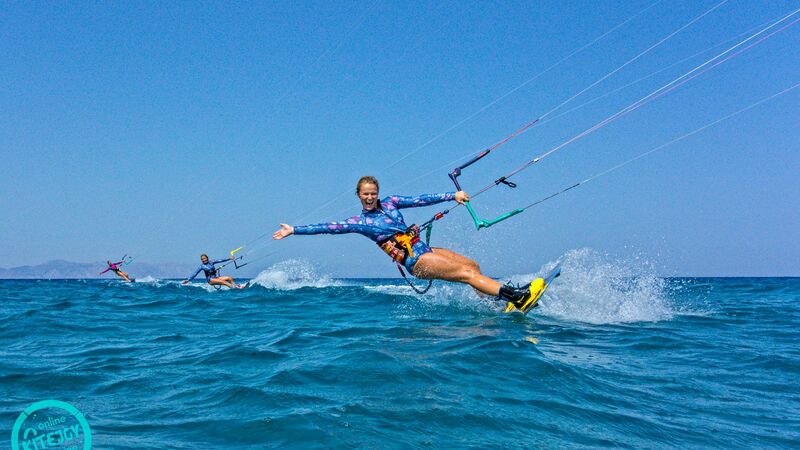 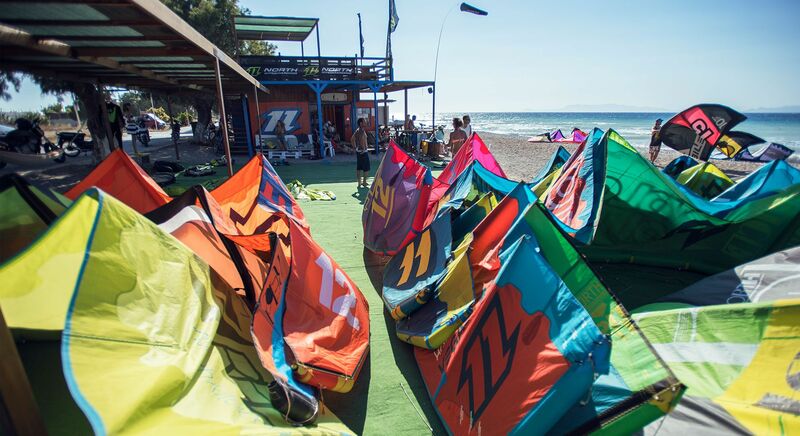 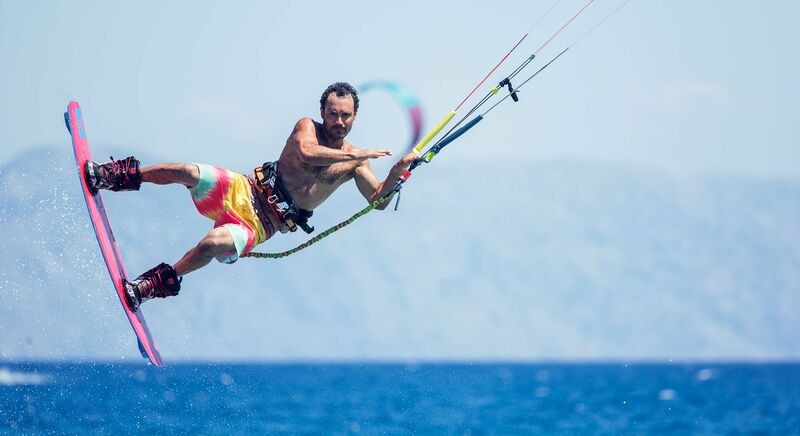 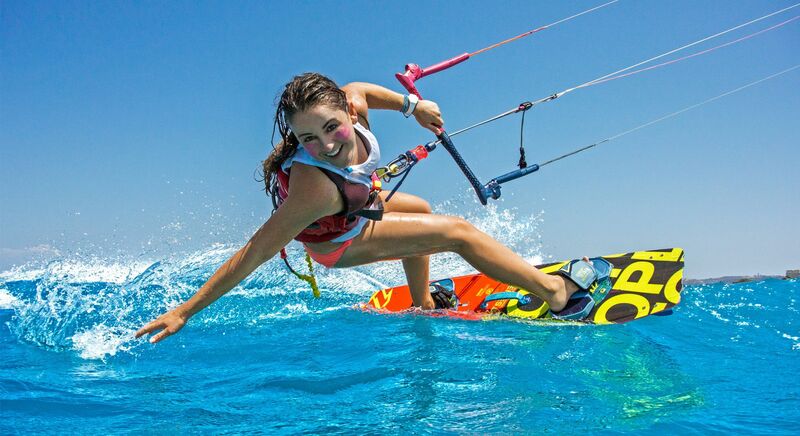 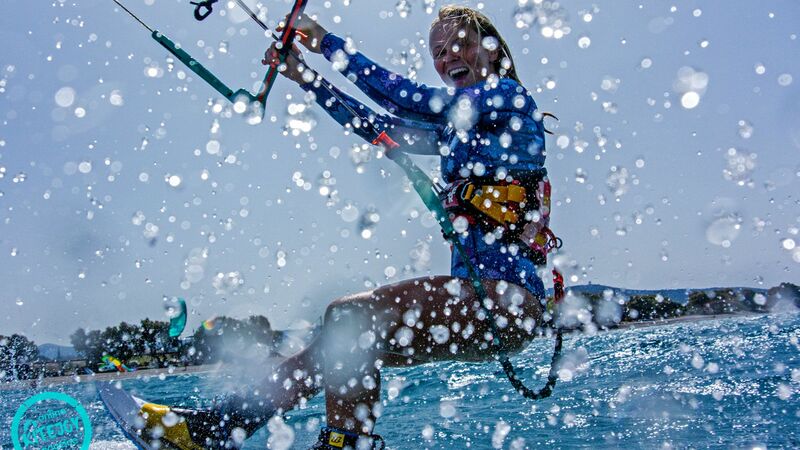 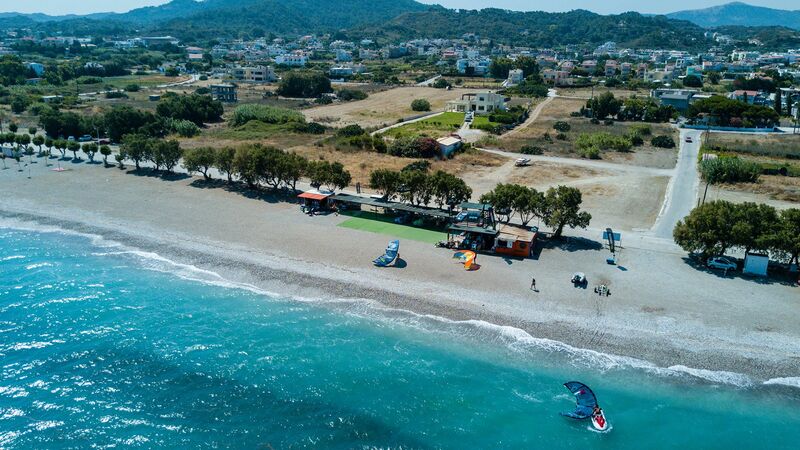 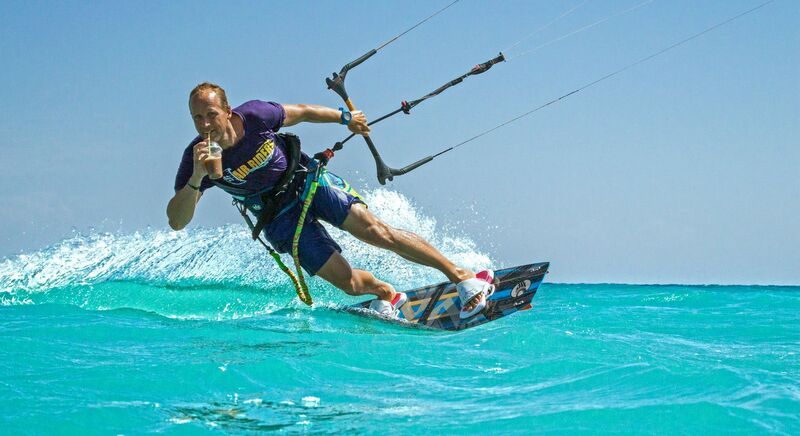 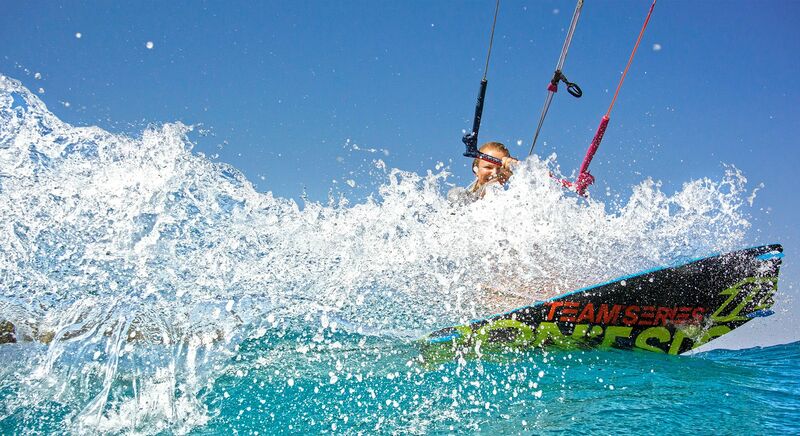 You can choose from our extensive 2019 Duotone kiteboarding selection with boards and kites available in many sizes. 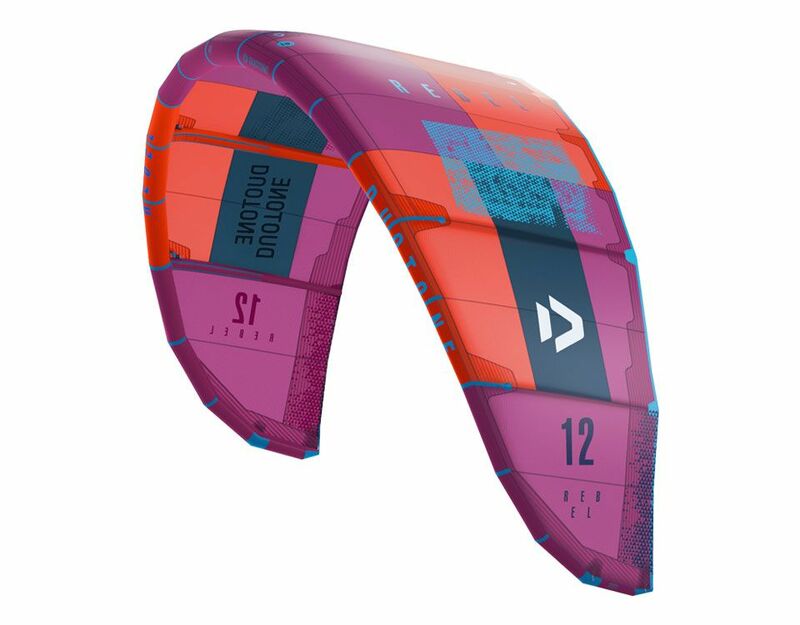 Also, a full range of Duotone Trust Bars, the most progressive and effective tools to steer your kite, are available at Air Riders - with available 5th line upgrade kit and chicken loop options. 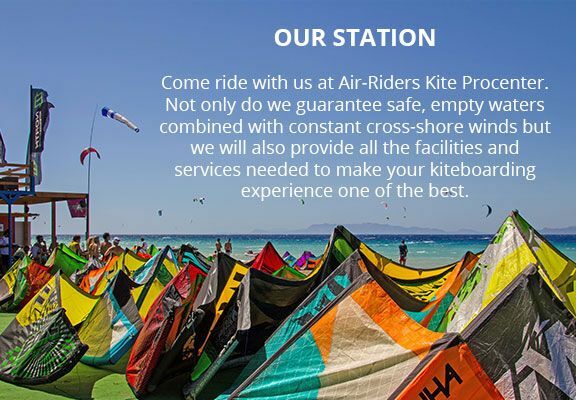 If you are looking to renew your kit, we sell used and new equipment.